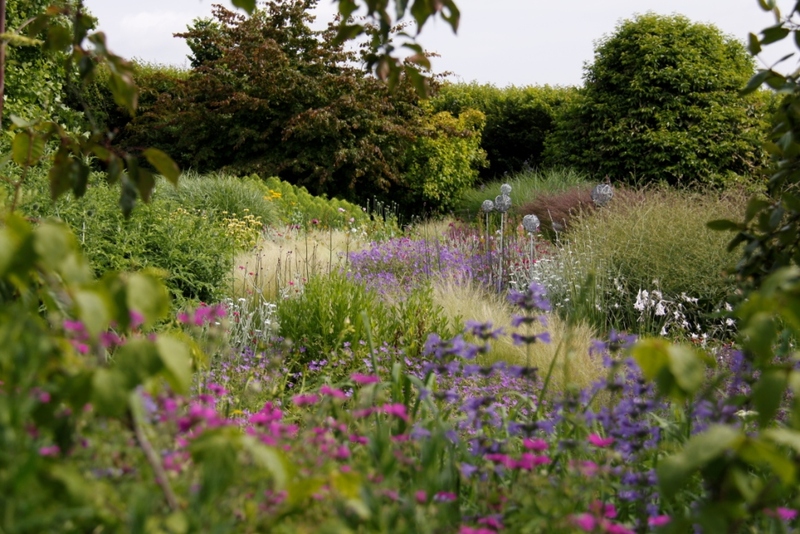 Bluebell Cottage Garden is tucked away on a country lane in the heart of Cheshire. 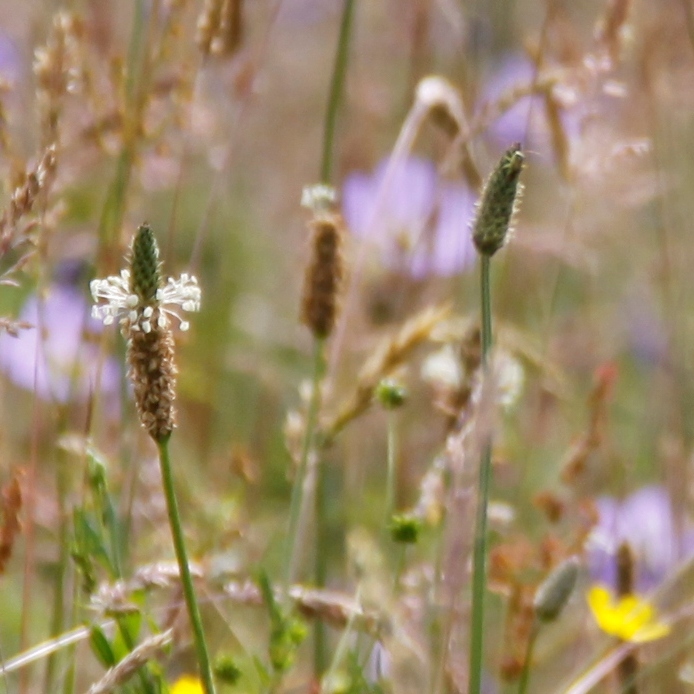 Turn into the car park and the beautiful meadow hints at what’s to come. 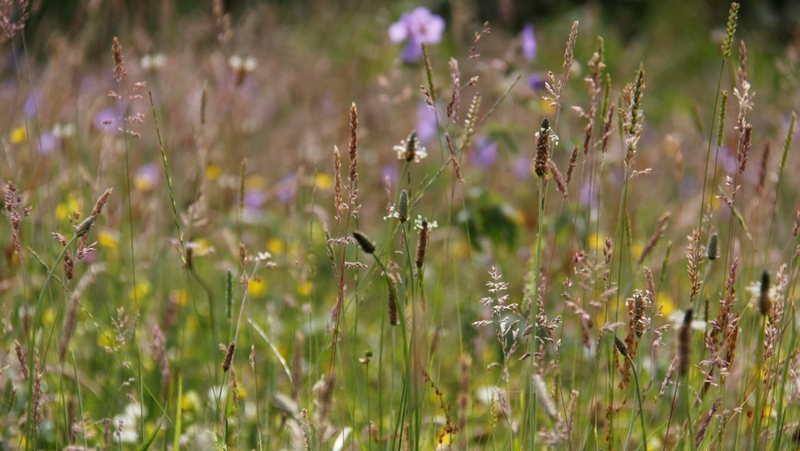 There are tall grasses spangled with wild flowers and butterflies and wide native hedgerows full of wild roses and bees. 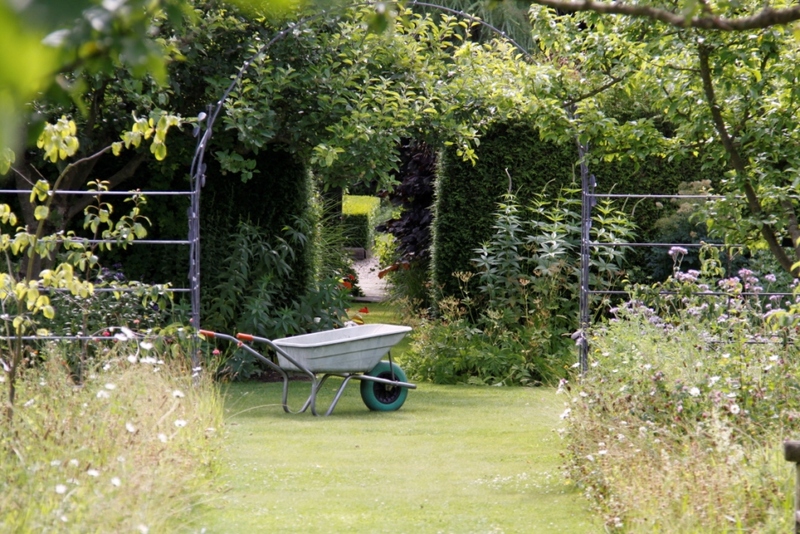 The garden is owned and run by Sue Beesley and her family. 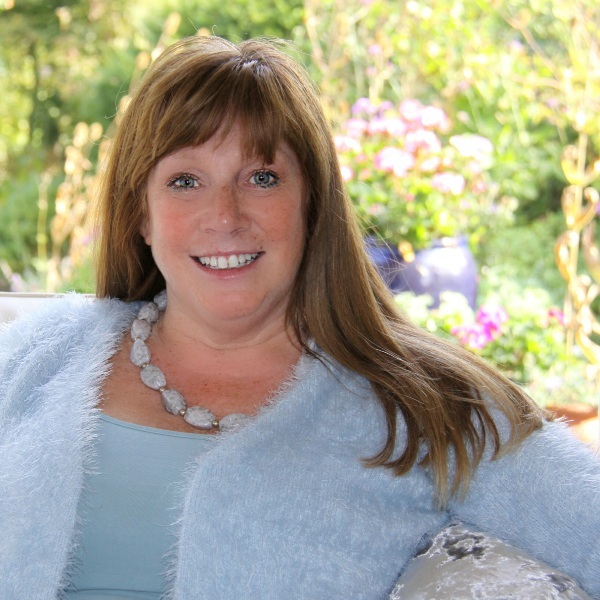 Sue won the BBC Gardener of the Year competition in 2006 and they moved to Bluebell Cottage in 2007. 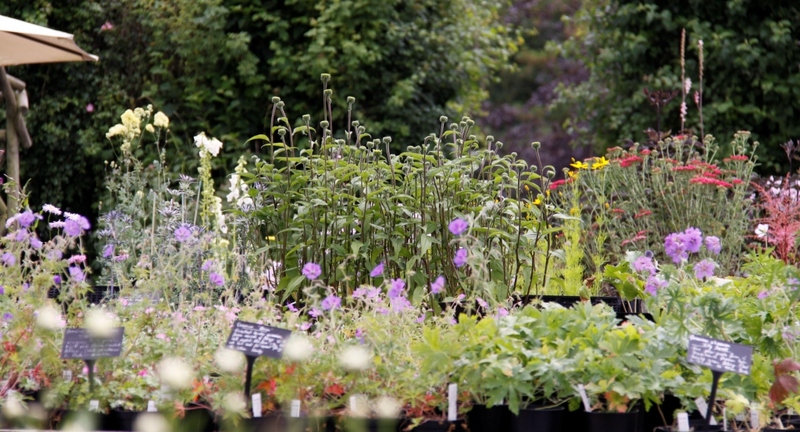 The team have been steadily updating and improving the garden and nursery since then. A simple wooden gate leads straight into the nursery. Plants for sale are arranged on sturdy wooden tables outdoors. Handwritten descriptions and prices indicate that this nursery is more individual than most. A mail order service is also available. There’s a tea room for tea and biscuits, coffee and cake and delicious ice cream. You are welcome to just sit and enjoy the sunshine in the nursery but you’d be missing a treat if you don’t take a peak at the lovely garden. Like most large gardens Bluebell Cottage is divided into areas. 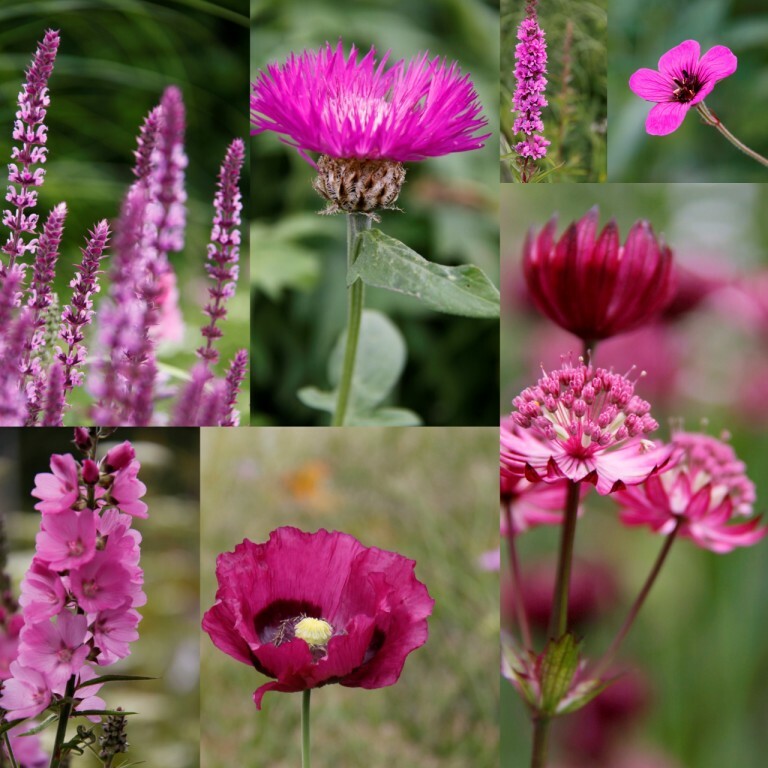 Each has it’s own character and planting scheme. 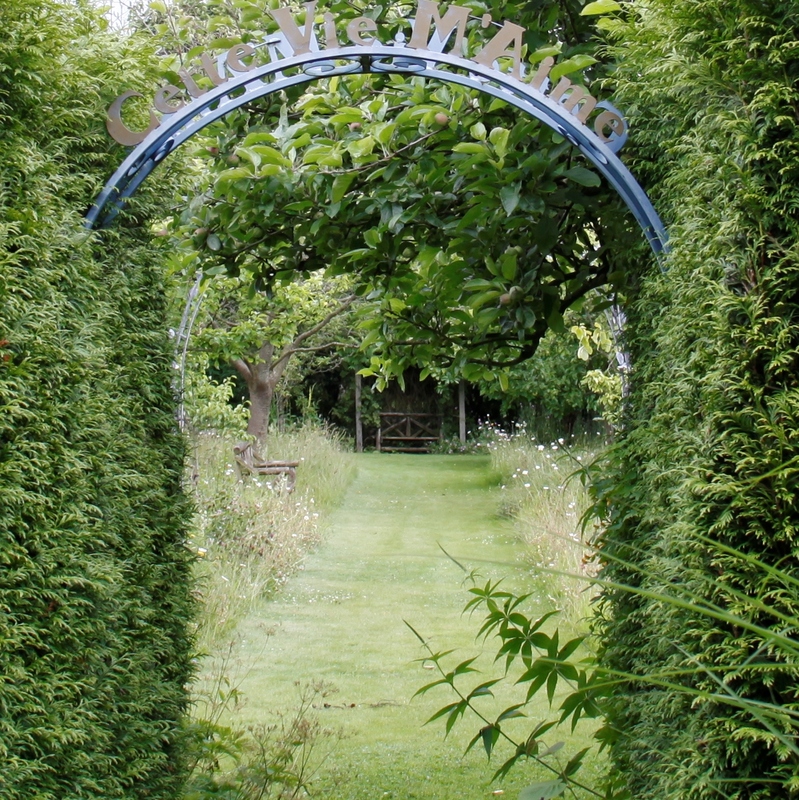 The gardens are divided by hedges with simple metal archways or chunky wooden trellis. 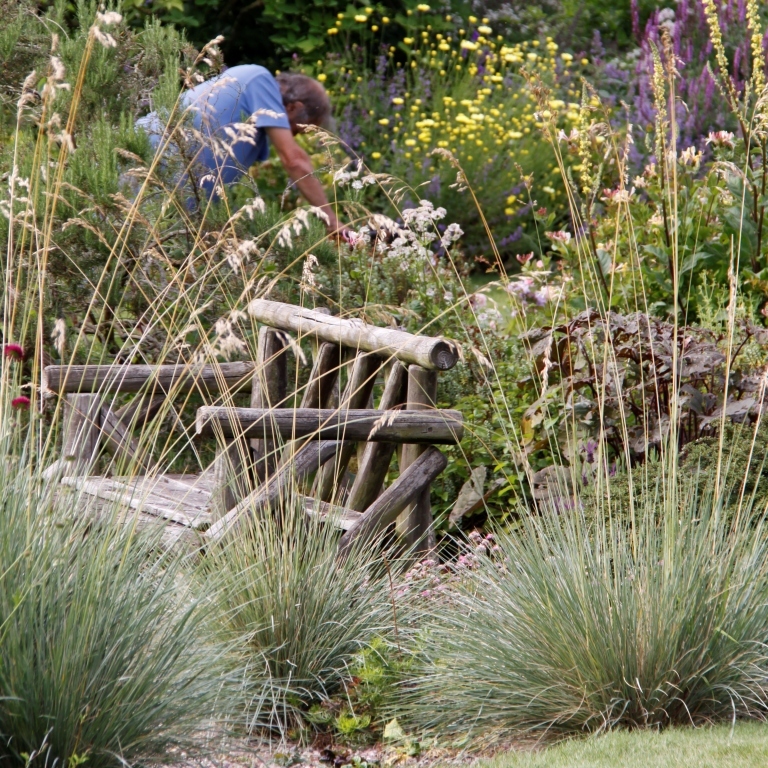 There is little in the way of hard landscaping… grass paths and timber are the materials of choice here. This is an English Country Garden at it’s best. The atmosphere is distinctly unique and personal. 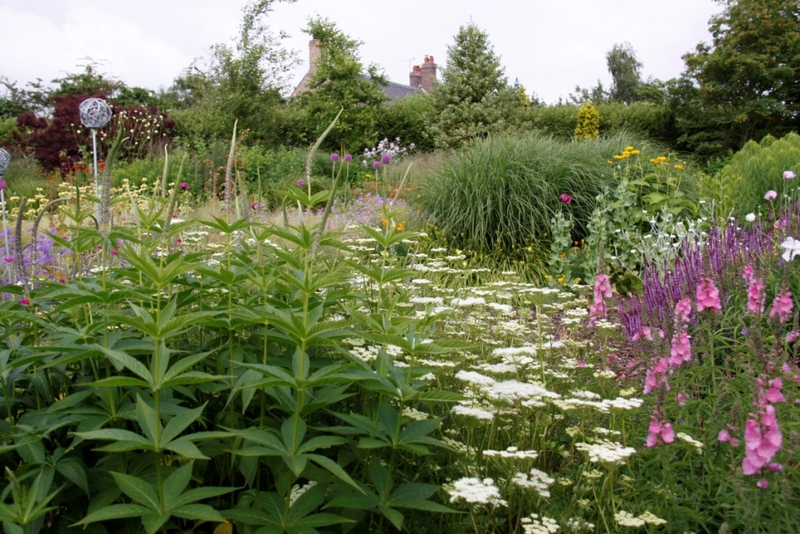 There are wild flower meadows with mown grass paths, sunny open borders / island beds overflowing with flowering perennials and whispy grasses and wide herbaceous borders backed by tall shrubs and trees for shelter. Closer to the house there’s more shade and the planting changes to suit the conditions. 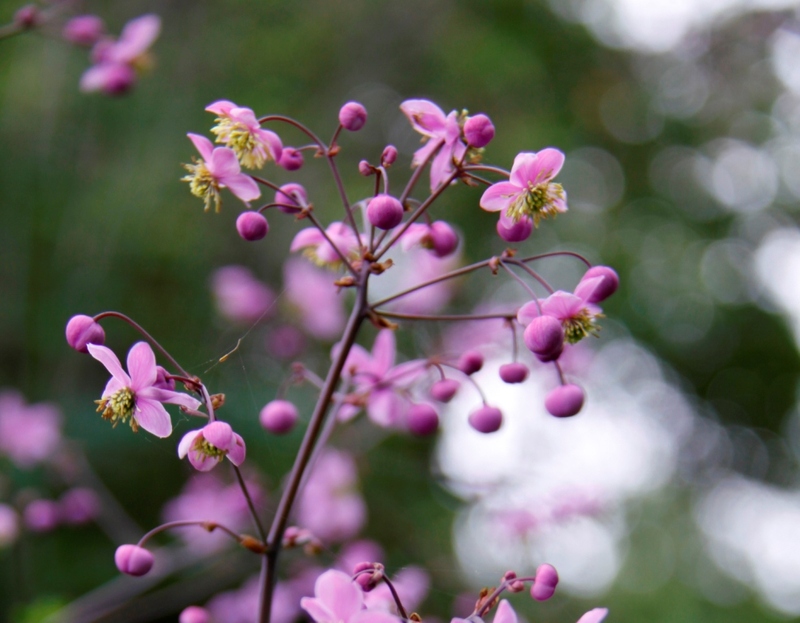 A collection of Thalictriums lights up one shady area. 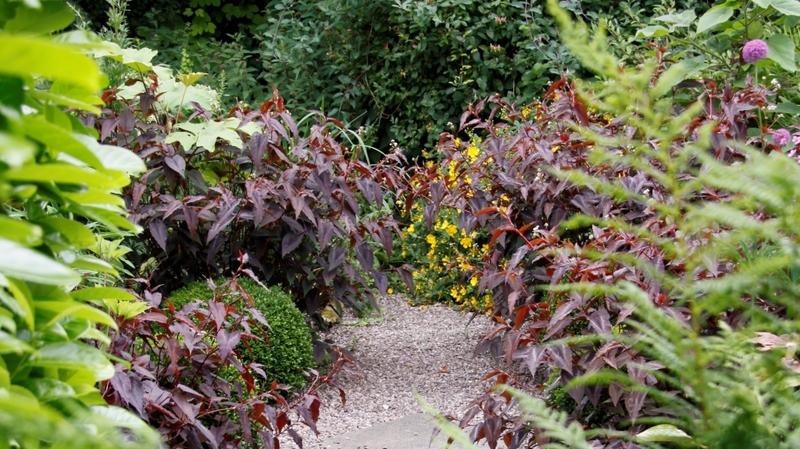 There’s a tiny jewel-like exotic garden bright with bold foliage. It’s a complete contrast to the rest of the garden and yet not out of place. And of course no country garden is complete without a veg plot. 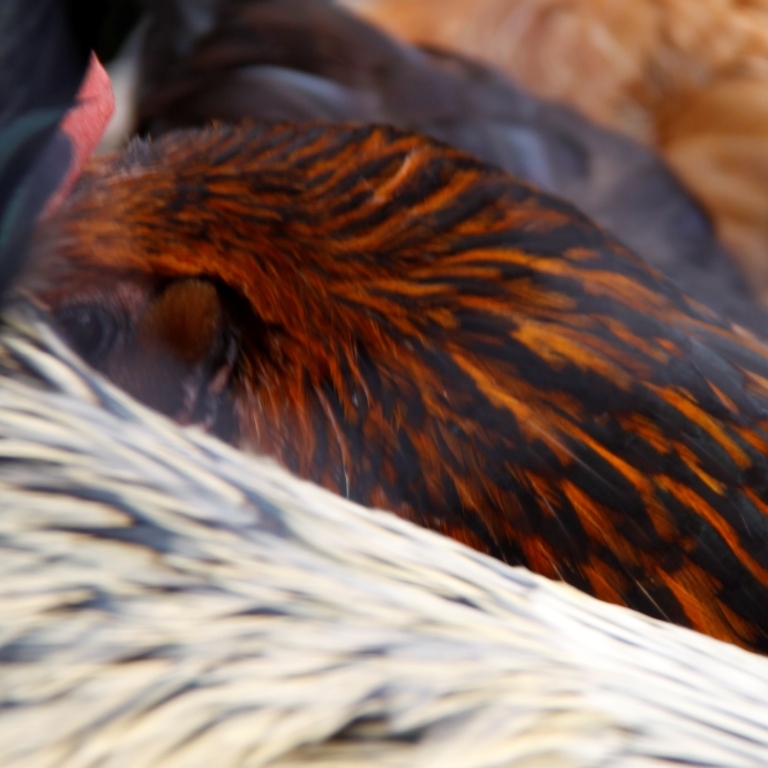 This one has clipped box hedges and some stunning hens. 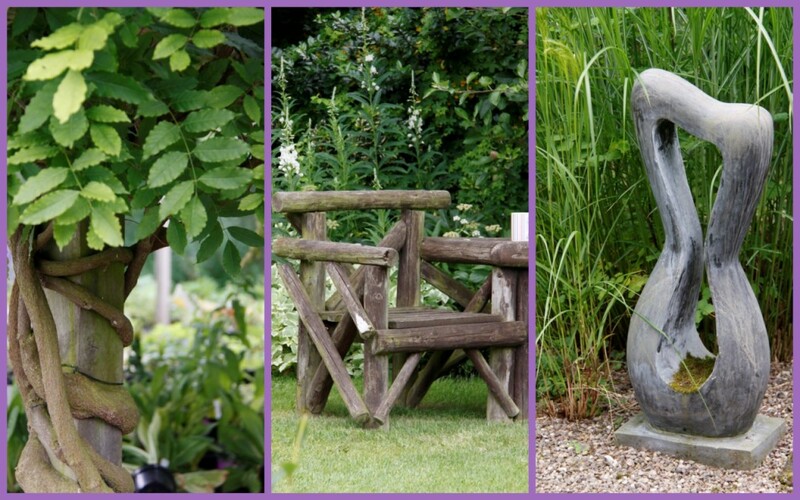 A visit to Bluebell Cottage garden feels like taking a peek into a personal and very private garden. It’s truly lovely. 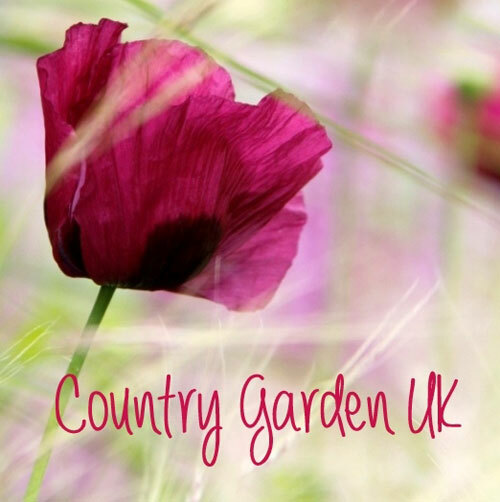 I hope that you have enjoyed this review of Bluebell Cottage Garden. Thanks very much Tammi. Very kind of you to comment!